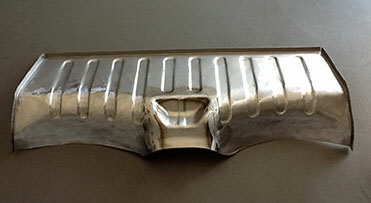 You can find reconstructed spare parts following the original specifications of the car models. Our restored and overhauled cars ready for sale. 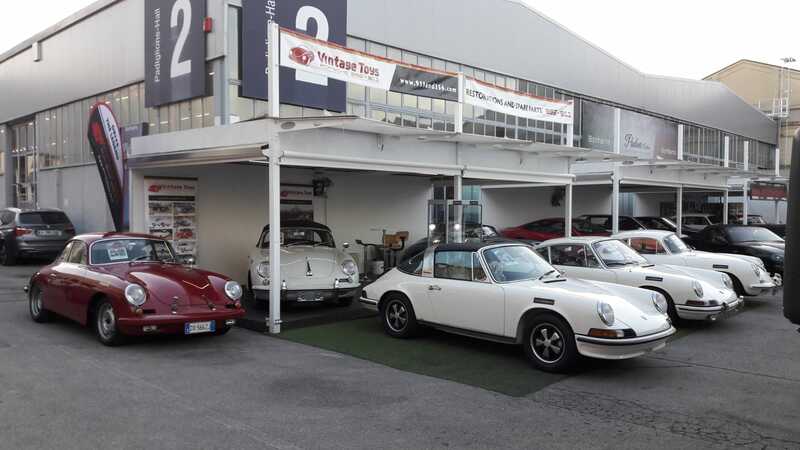 General mechanical overhauls and special engine preparations are carried out with the best specialists 356 and 911. 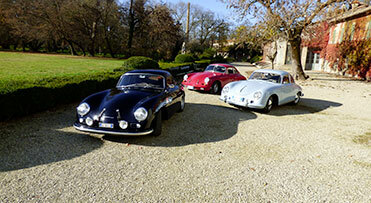 Welcom to visitors and entusiasts of classic Porsche 356 and 911. 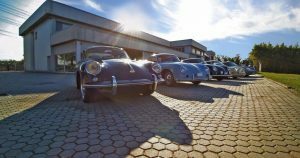 Do you need of Porsche 356 and 911 spare parts? 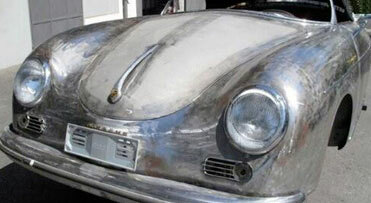 Would you like to restore your 356 or 911?